Gradients are so awesome aren't they?! 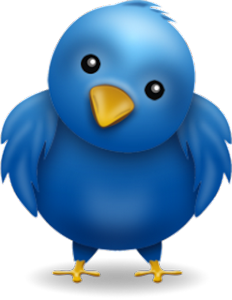 The extremely popular technique is the topic of my post for today. I got a bunch of new polishes from swaps and couldn't help myself! 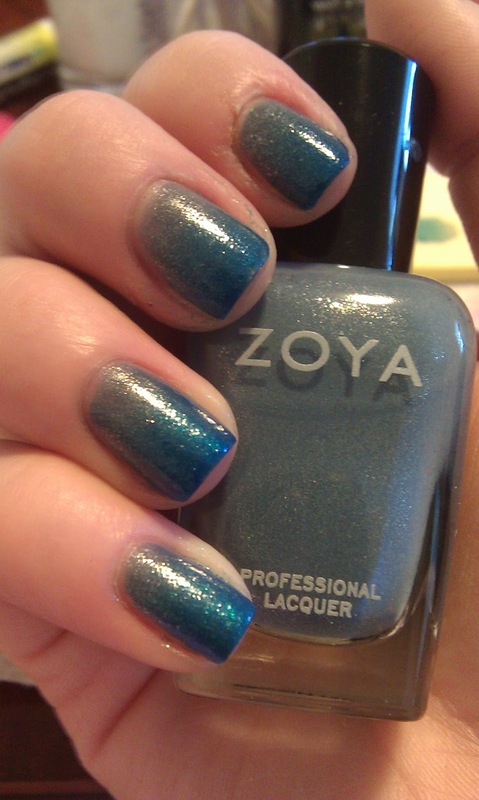 I nearly doubled the number of Zoya's I owned in one week! So I was watching YouTube videos and when I watched this vid from Soguesswhat11, I wanted to try and do something similar. So I started with one coat of Zoya Skylar. I let that completely dry before I sponged the gradient. The darker blue is Zoya Talullah. 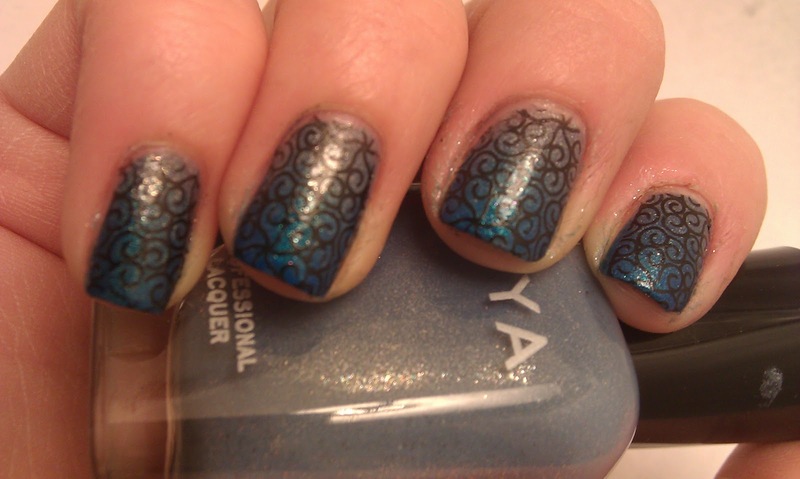 I stamped with WNW Ebony Hates Chris with Bundle Monster Plate 201. No topcoat. The gradient before I stamped. Love these together! wow that gradient came out gorgeous! don't know why I haven't tried to do one yet! Thank you! I thought so too. I need more practice though!